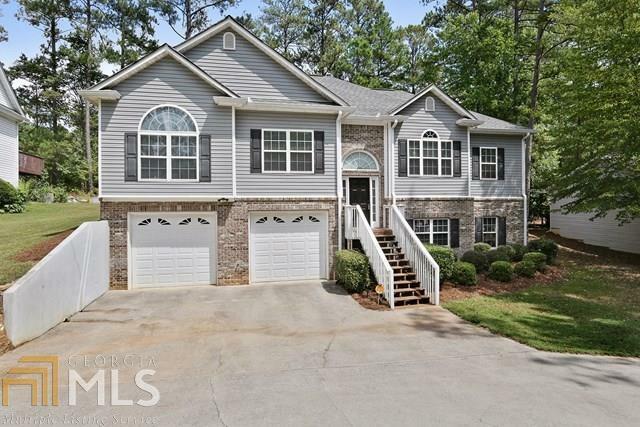 Welcome to your new home on the 17th fairway of the championship golf course in gated Fairfield Plantation. Spacious open floor plan with 3 over-sized bedrooms and gourmet-style kitchen on the main level. Enjoy the screened-in porch off of the relaxing master suite. The full finished basement features a full in-law suite including kitchenette, laundry, two bedrooms and custom bathroom with huge luxurious tile shower. Basement also has surround sound capability. Large office with built-in bookshelves.